Let’s face it– nobody’s perfect. But when it comes to joint rolling, “practice makes perfect” can be a fun process. Grab some paper and improve your rolling technique—and then smoke all those beautiful joints you have crafted. Here are our tips for rolling better joints. 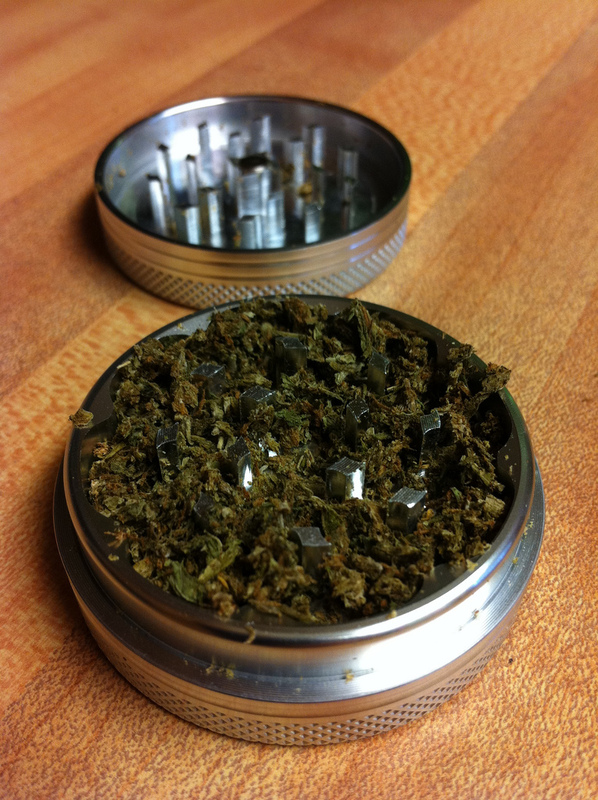 Although it’s not necessary to have a grinder, it’s helpful to have one. They save time in the rolling process and provide a place to store your weed if you’re transporting it. It also makes it easier to evenly grind the herb. 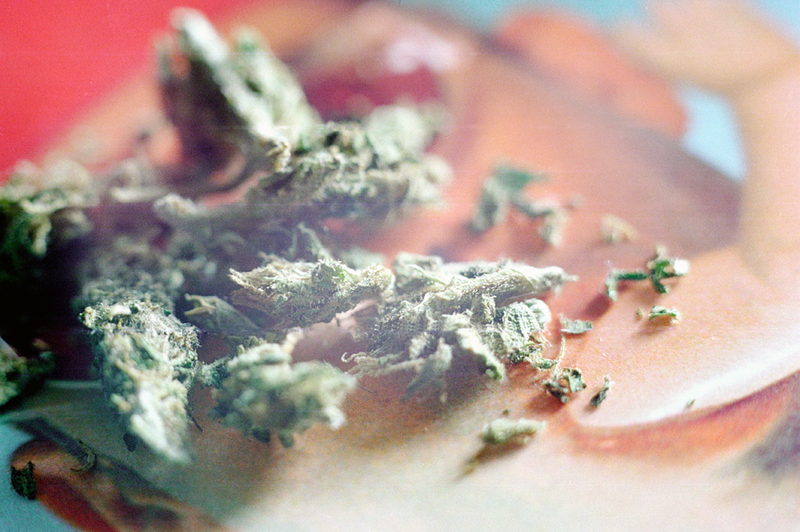 Fine-grinding ensures that you won’t use as much marijuana, saving you money. Plus, you can get a grinder to show off your personality. We aren’t judging, but your rolling expertise can have a huge effect on how good your smoking experience is. Roll it too tight and there won’t be enough airflow. Roll it too loose and the joint will taste bad. Aim for just right. Easy, no? If you’ve never rolled a joint before, or want to be sure you’re using the optimal method, peruse this guide on how to roll a joint. Khalifa—a bonafide cannabis king—released a video a few years back that gives a fresh take on joint rolling, and is especially helpful for beginners. You can watch the full video here, but his advice more or less boils down to one simple step in the joint rolling process. Before adding cannabis to his rolling paper, Khalifa takes the bottom corner of the paper, on the opposite side that the filter will go into, and he twists it. 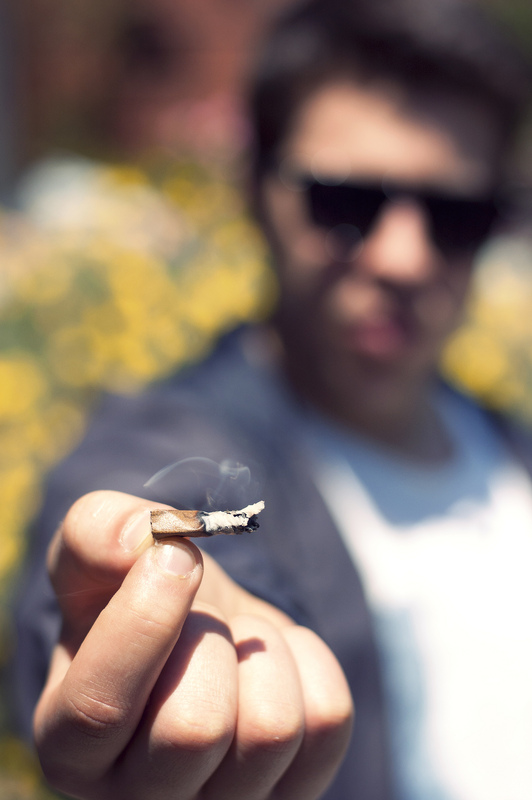 Some smokers mix other substances with their weed, changing the flavor of the joint and allowing it to burn longer. Tobacco, for example, burns at a slower rate than cannabis, drawing out the smoking process and allowing for more hits on the joint. Keep in mind that there are health effects associated with tobacco smoking. When rolling, avoid placing all your ground herb in the center of the paper—too much weed here can cause it to roll unevenly. Instead, spread it out to both sides, with less in the middle. As you roll, it’ll even out. 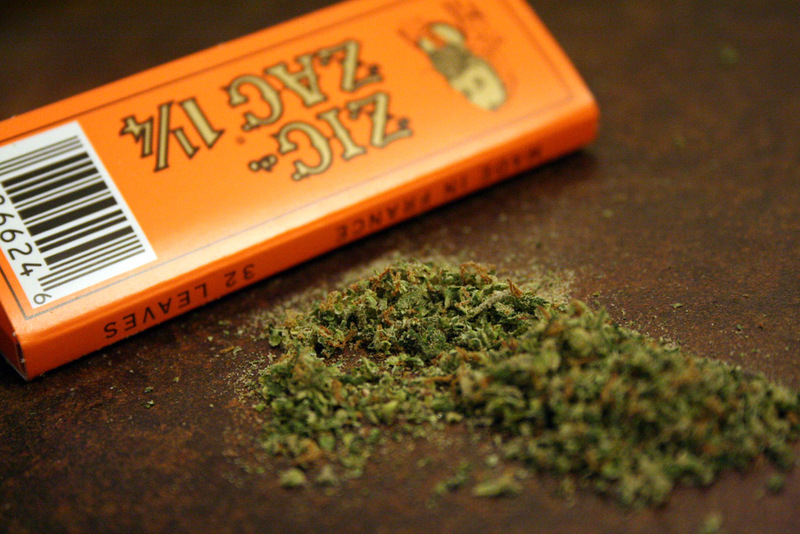 While you roll the joint, give a last feel for seeds, stems or uneven pieces and remove any that you find. It takes a few extra moments at this stage but it makes for a better smoking experience overall. Who said practicing wasn’t fun?